Matt Nagy has a challenge on his hands. The Bears hired the 40-year-old as their head coach in January and he comes into an organization which has struggled to find wins the last few years. Chicago went 5-11 a year ago and has not had a winning season since 2012. The team also has a second-year quarterback in Mitchell Trubisky who really hasn’t proven much yet as former head coach John Fox and his staff were incredibly careful with his development. Fortunately for Nagy, he already has a player with confidence in him. “I think he’s done a great job (so far),” offensive lineman Kyle Long told Omnisport. “He’s comfortable in his own skin, he doesn’t need a bunch of people telling him what to do and he’s a guy who knows what he’s doing. 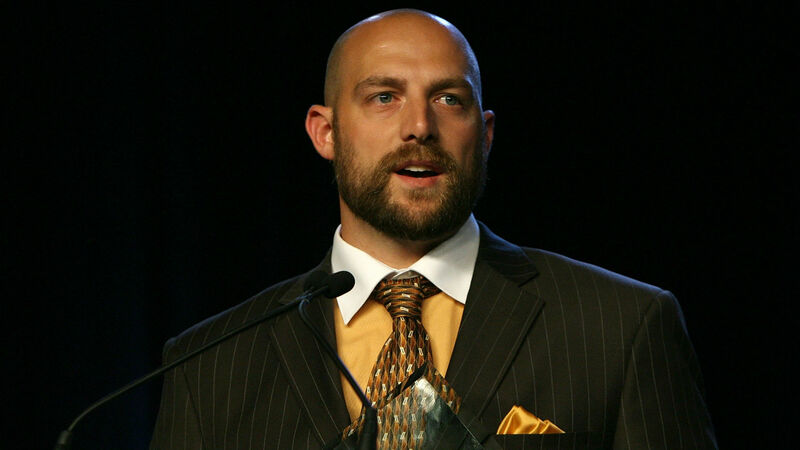 Nagy spent the last two years as the offensive coordinator for the Chiefs. In 2017, the Chiefs ranked in the top 10 of the NFL in total yards, passing yards, rushing yards and points per game. They improved substantially from year one to year two under Nagy and rookie running back Kareem Hunt won the rushing title over MVP candidate Todd Gurley of the Rams. Kansas City got results with Nagy leading the offense, and Chicago has high hopes the offensive success he had with the Chiefs will translate to improvement for the Bears.